Up-Up Cake! 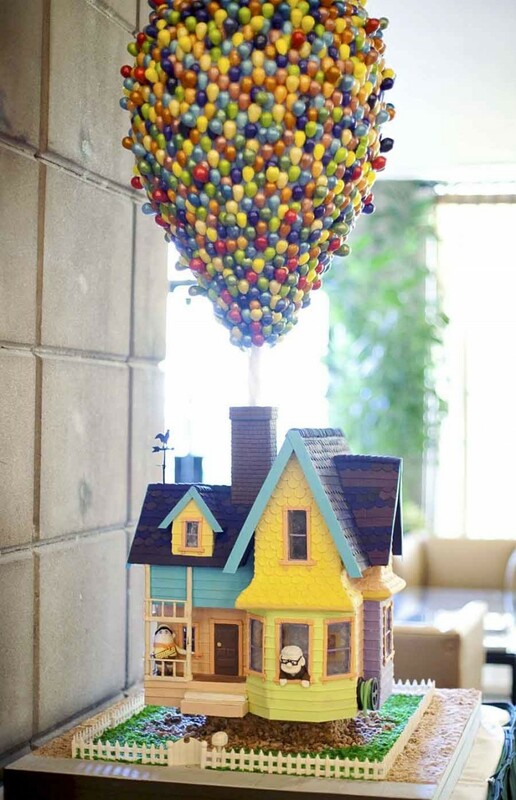 | 15 Creative Cakes That Look Too Good to Eat! 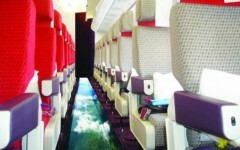 Plane With a Glass Floor!